Join the Parkland Explorers wilderness survival session. 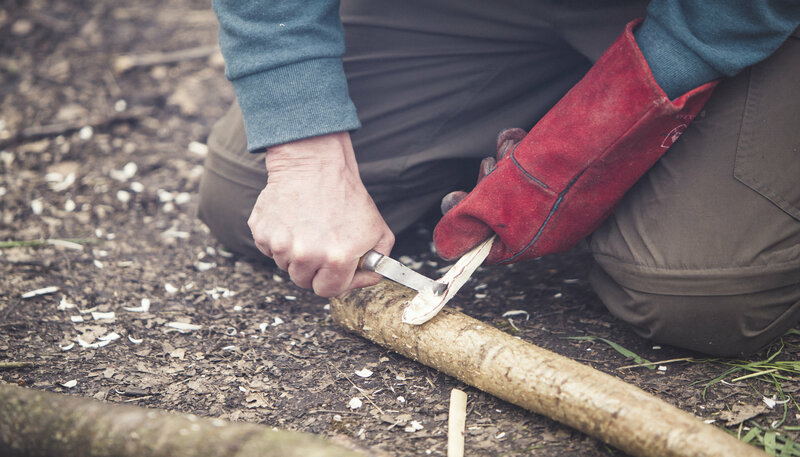 This interactive session will teach some different ways of making fire and demonstrate how to whittle wood using knives. Only £8 per ticket! Please wear suitable clothing for outdoor weather conditions as this session will take place outdoors for the duration. Please be aware that any children aged 12-18 yrs must be accompanied by a paying adult.